Just like your house or office, even your cars require a locksmith service at times. 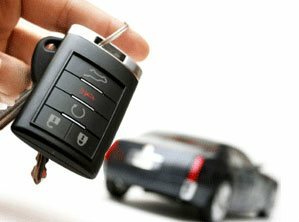 You may have lost your car keys, or are facing a car lockout, or a trunk lockout or ignition repair or any other lock and key-related problem for that matter - only a reliable car locksmith firm can help you in such instances. Galaxy Locksmith Store is a reputed firm in Cranston, RI region that can handle all types of car-related locksmithing issues. 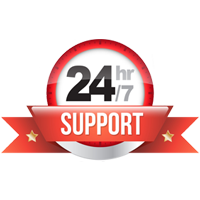 With latest technology and tools, we offer the best locksmith services to you round-the-clock. Galaxy Locksmith Store has been the reliable locksmithing firm in Cranston, RI for more than 10 years. No one will wish to take chances when it comes to the security of their vehicle. 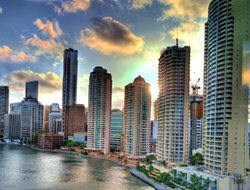 So it is better to call a car locksmith to handle a lockout or key issues. You may consider getting help from your car dealer to get duplicate keys, but just think how long you’ll have to wait in the middle of the road? 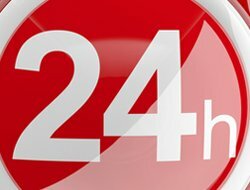 Our car locksmiths will address you need then and there, 24/7, throughout the year. 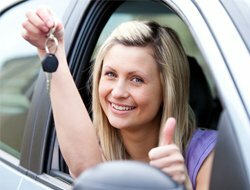 To avail any of our car locksmith services, anywhere within Cranston, RI, reach out to us immediately!